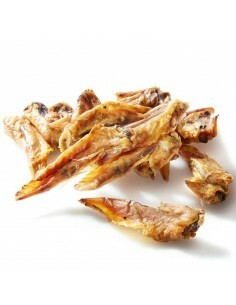 100% natural chicken wings dehydrated at low temperature to preserve all their properties intact. Ideal snack between hours, for adults and puppies. No additives, preservatives or colorants. Convenient conservation at room temperature. 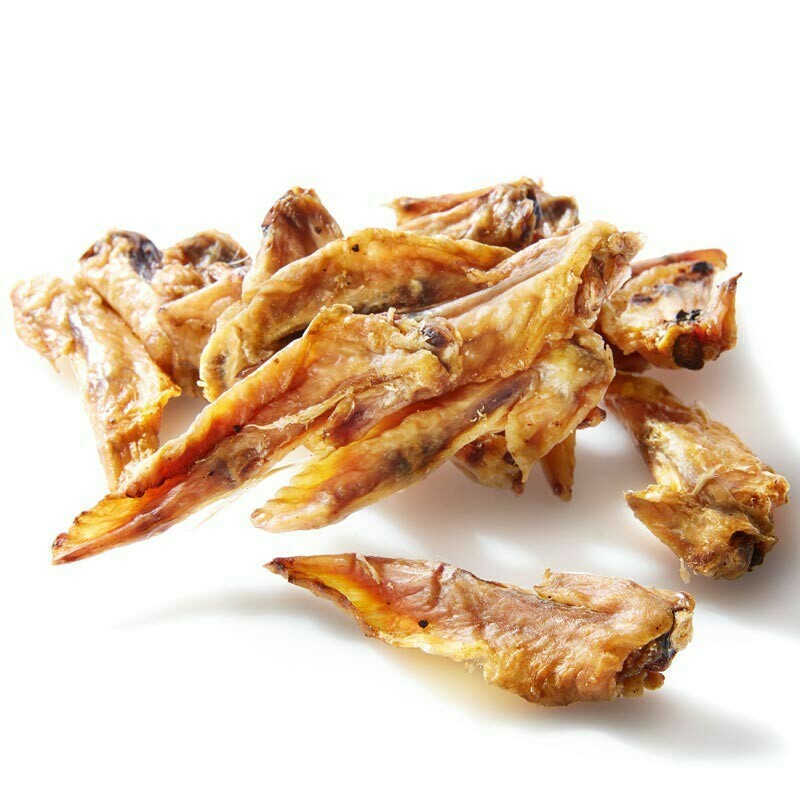 100% dehydrated chicken wings. A natural alternative to any commercial snack.